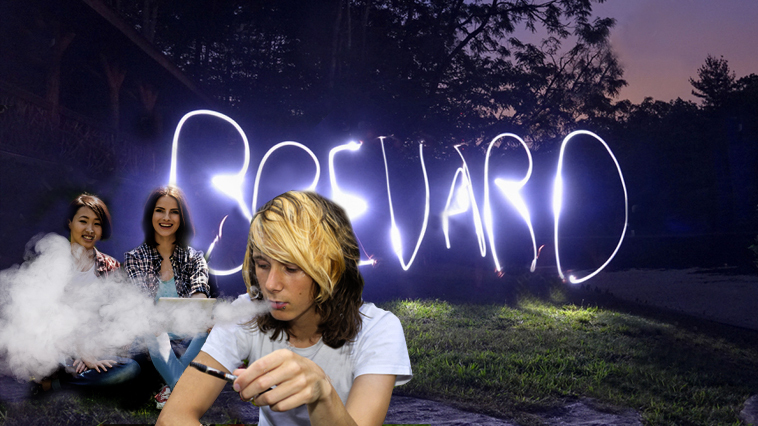 Brevard County (Fla.) school district officials are joining the Food and Drug Administration (FDA) chief in referring to the teen vaping issue as an “epidemic.” And it’s spreading throughout the state and the nation, according to Florida Today. The Centers for Disease Control and Prevention (CDC) reported 20 percent of high school students experienced vaping. Brevard County school officials are not treating teens caught with vaping devices with kid gloves. They are getting tough, having “busted” hundreds of students through January, Florida Today Reported. Caught with a nicotine-based vape pen, students generally are sentenced to a one-day suspension. Caught with a cannabis-based vape pen, students can be charged with a felony and could be kicked out of school and transferred to one of the state’s alternative learning centers. The centers are reserved teens with serious disciplinary problems. Initially intended to help adults stop smoking traditional cigarettes, the CDC suggested 3.05 million students recently used e-cigarettes, predominately JUUL Labs devices. FDA Commissioner Dr. Scott Gottlieb often has referred to teen vaping as an “epidemic.” His sentiment is spreading. Assistant Superintendent Stephanie Soliven issued the familiar refrain while describing to the school board the serious spike in teen vaping. School district officials released data to back up Soliven’s claim. Compared to last school year, the number of tobacco possession charges rose more than five times. During 2017-18, 40 students were suspended. This year, the total is already over 200, according to Florida Today. U.S. Surgeon General Jerome Adams also echoed the similar sentiment. For Brevard County school officials, that means getting tough. Want to keep up with the latest vaping news? Check out our Vape News Page!